On a June night in the Berkshire Hills of Massachusetts, Marit Deym prowls her land, anxiously awaiting the arrival of the van from the Dangerfield Zoo. When it finally comes--hours late--five wolves leap out onto the sprawling wildlife refuge Marit has created. And then one night, the wolves bring a stranger to her door.A poetry instructor at a school for the blind, Gabriel Frankman lives in self-imposed exile after the death of the girl he loved. He visits her grave every weekend. He carries sunflower seeds in his backpack and his friends are the birds. 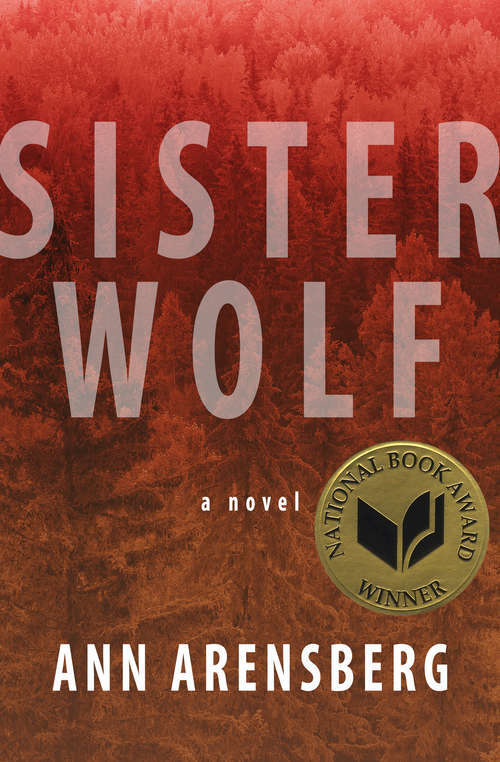 Meeting the girl who keeps wolves will transform Gabriel's life in ways he could never imagine.Haunting and lyrical, shot through with grace notes of passion and sorrow, Sister Wolf is about the power of human beings--like that of their animal brethren--to survive and endure.